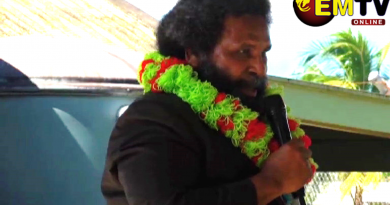 The resignation of Papua New Guinean’s Finance Minister, James Marape, has sent shock waves through the country’s political circles. 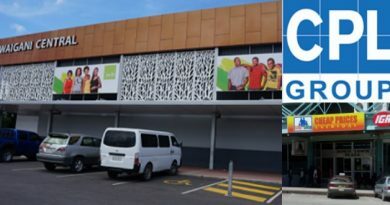 The unexpected announcement came at midday when Mr. Marape held a briefing with the media at his Vulupindi Haus office in Port Moresby. 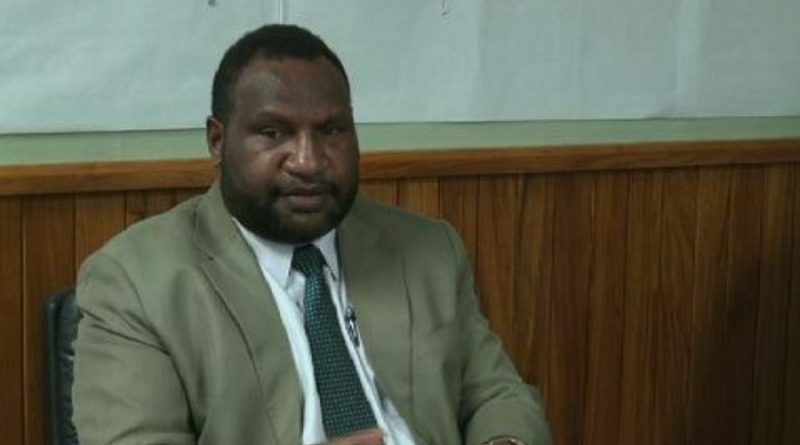 James Marape, who has been PNG’s Finance Minister since 2012, said his decision was because the Prime Minister, Peter O’Neill, and ‘his associates’ had ‘lost trust’ in him. “This decision is not easy to make and despite cultural and personal ties, the level of trust between Prime Minister and myself is at the lowest after his office and associates continue to send negative signals on their lack of trust in me,” he said. 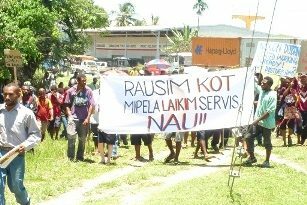 In a statement released today, Mr. Marape said he disagreed with the Prime Minister on various issues including local participation in the oil and gas sector and support for local businesses. “I have come to realise that most of my advice find no traction, and is non-compatible with Prime Minister’s world view, thus it is only fitting that I exit cabinet. 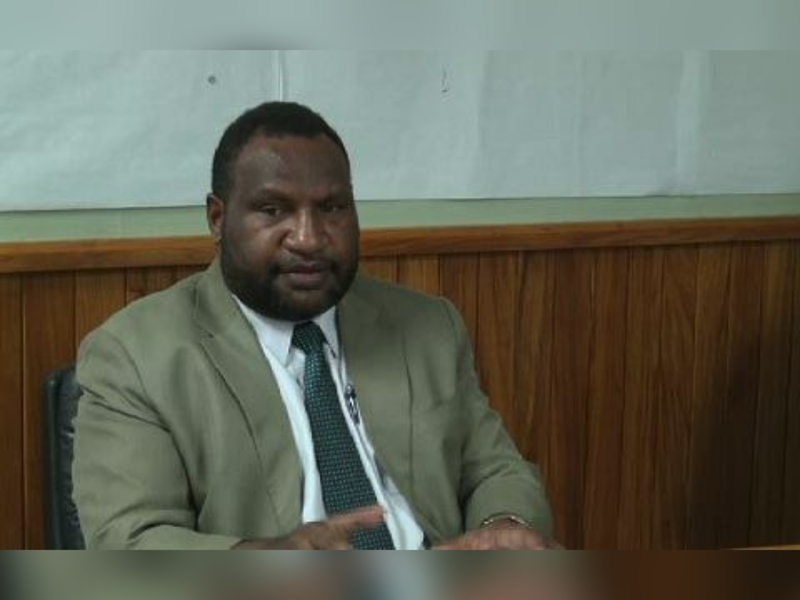 Mr. Marape is the second most senior cabinet minister to resign from the O’Neill cabinet. Earlier, Don Polye resigned as treasurer following disagreements over the UBS loan.